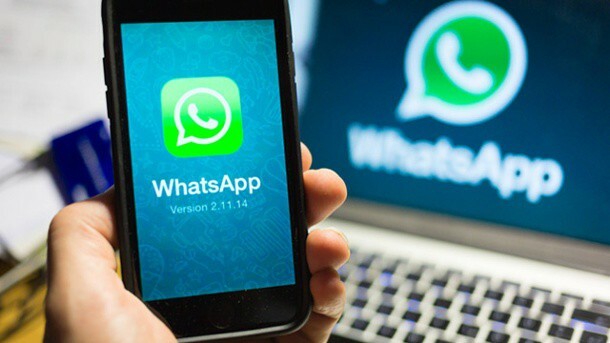 Telecom Regulatory Authority of India (TRAI) has recently initiated a consultation to seek whether communications services such as WhatsApp, Google Duo and Skype should placed under some regulatory and licensing norms like the ones on the telecom Operators. The telecom regulator released the consultation paper on Monday which aims to look upon and recognize which of these OTT (over-the-top) applications providing calling and instant messaging services—- should be regarded as providing the same services as mobile phone operators. The paper also sought to look into the costs and benefits of bringing these communication apps under the regulatory framework. In the paper, TRAI highlights diverse topics including the spread of misinformation which affects the law and order situation in the country. “It has been observed that sometimes this can lead to security-related issues such as no trace of the user or interception of the content of communication in case of misuse. Further, this may help miscreants to exploit OTT services for spreading rumours without getting traced. Security agencies may feel helpless to control such situations,” TRAI added. TRAI to see if communication apps like Whatsapp, Google Duo should be placed under regulations? 0 out of 5 based on 0 ratings. 0 user reviews.